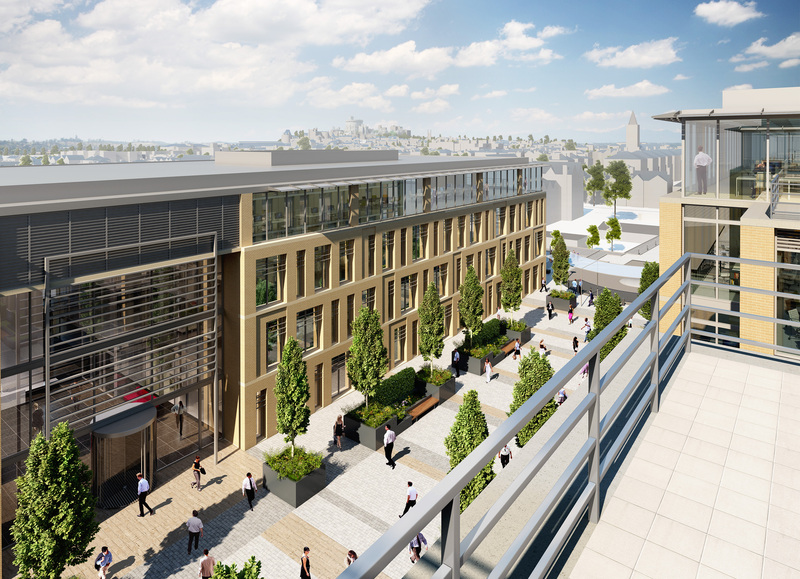 St Congar purchased its first commercial building in 2003 and went onto develop or refurbish over 560,000 sq. ft of office with ancillary retail and residential in the South East of England to date. We are actively seeking to build our office portfolio with secondary office stock with short to medium term income. Lots sizes of up to £20m.